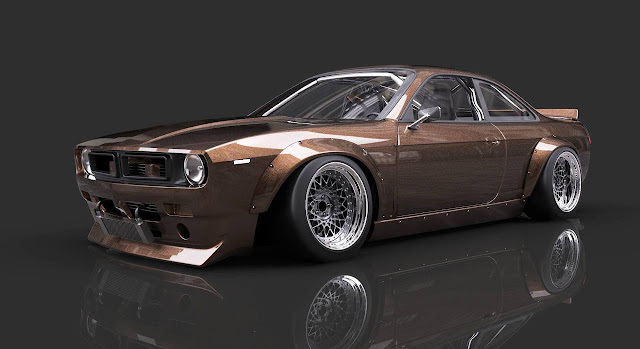 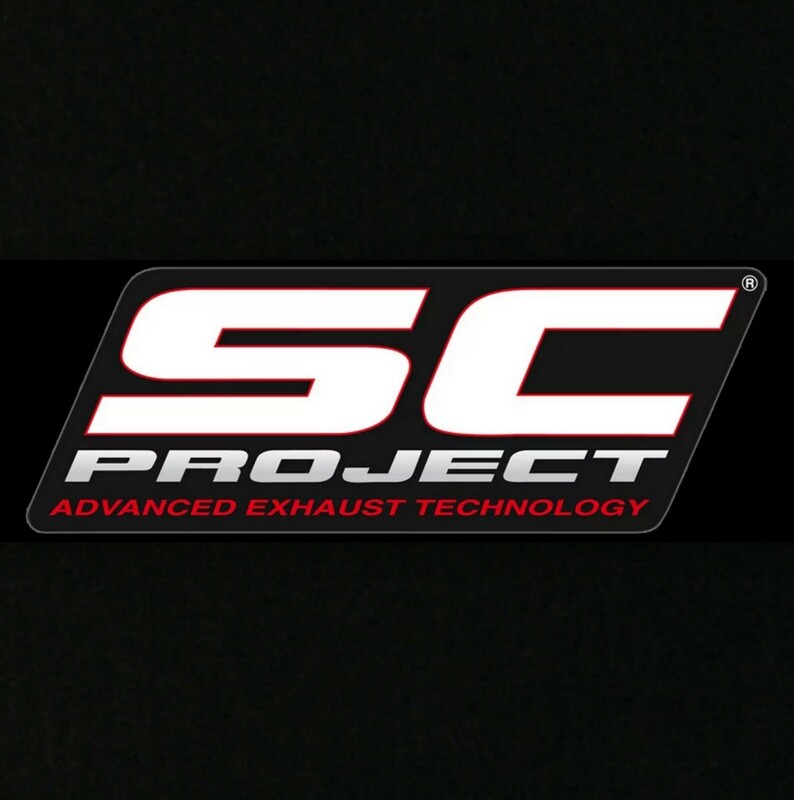 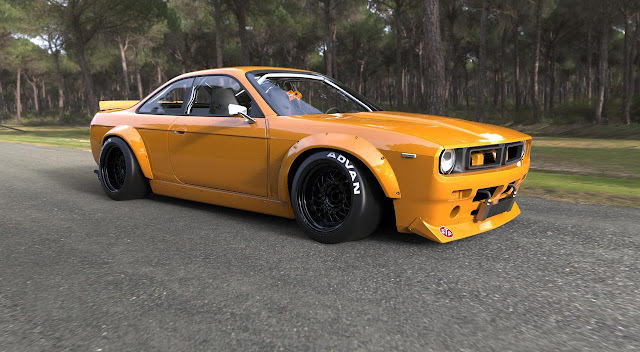 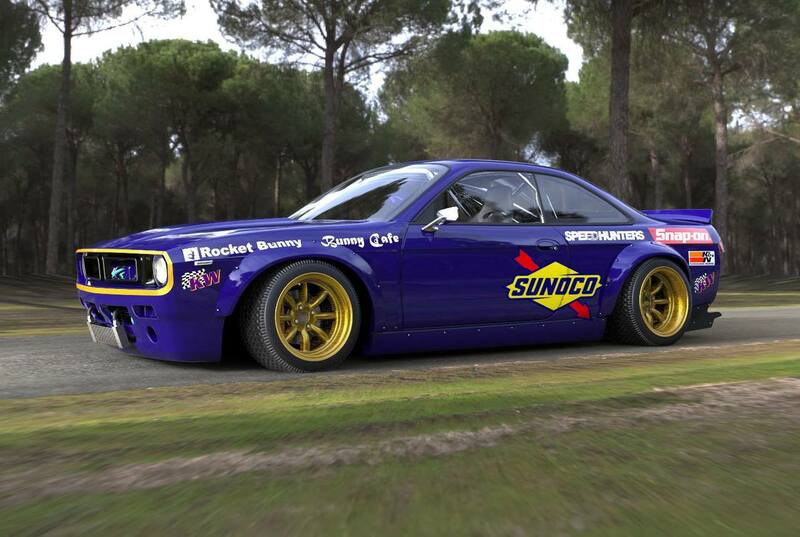 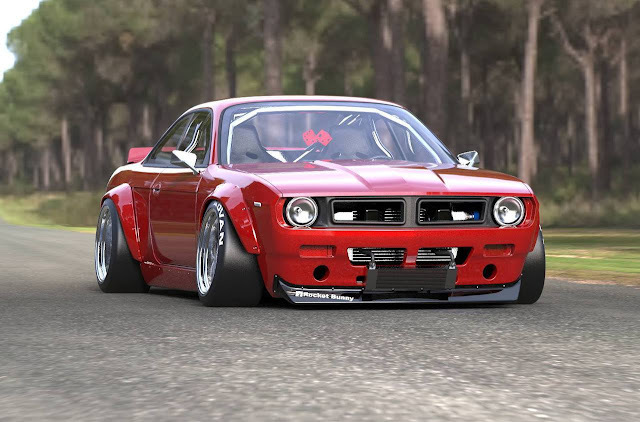 The Rocket Bunny V2 kit essentially converts the S14 into a very “muscle car” looking vehicle. 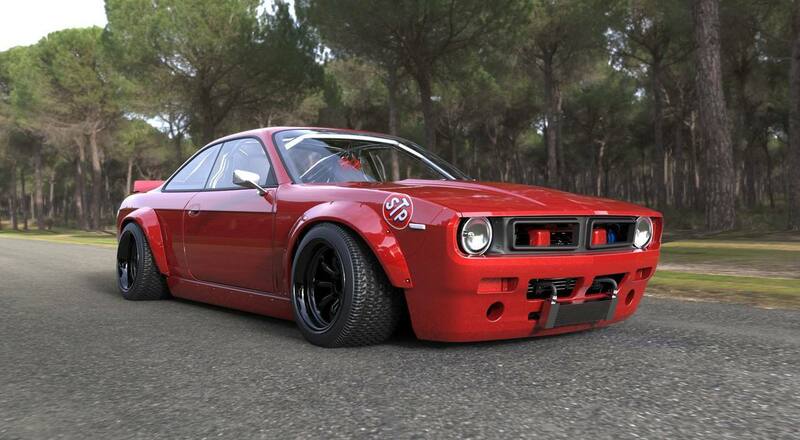 In fact the V2 kit’s nickname is the “Boss” conversion. Perhaps that is a reference to the Boss 302 Mustang, yet this conversion actually resembles something closer to a Plymouth Barracuda. 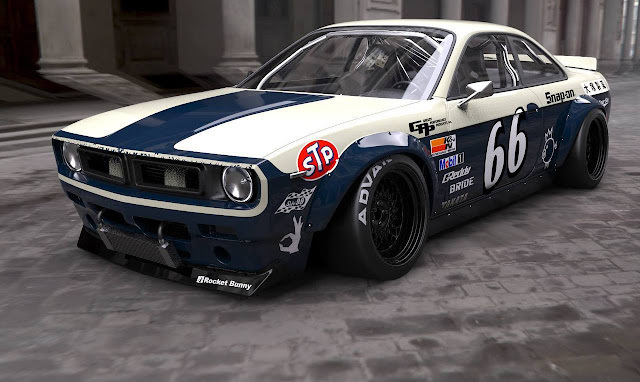 To make things even more punk rock, the kit actually eliminates the rear bumper all together for a big rear diffuser.